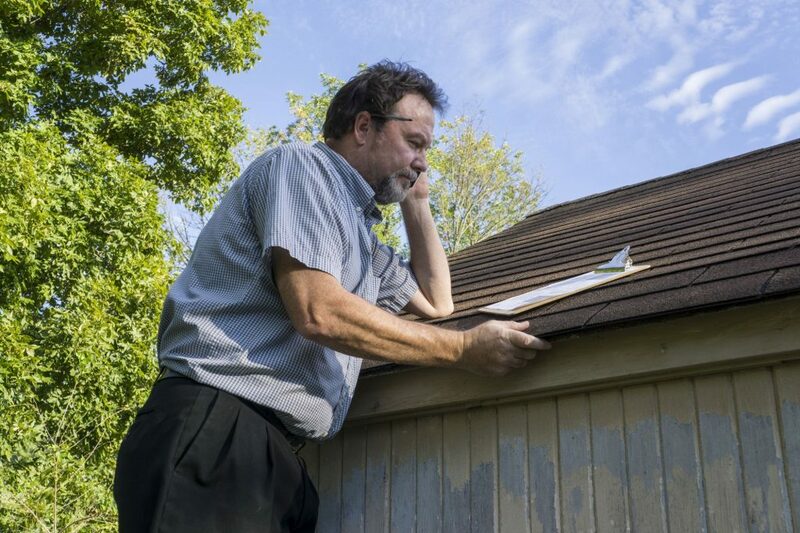 A roof inspection can do a lot to detect any potential problems with your roof. See why it’s so important to have one done and catch any problems early on. 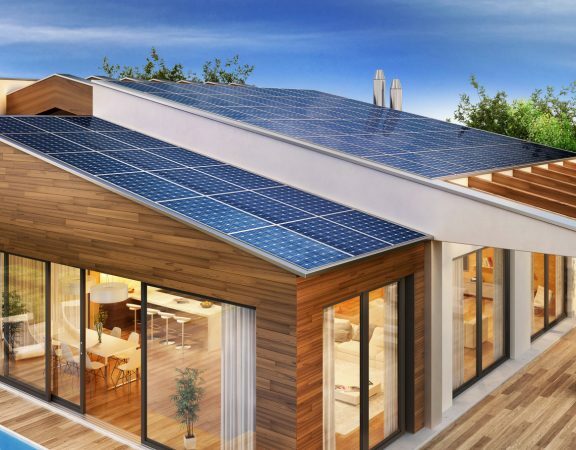 On average, it will typically cost homeowners anywhere from $5,000 all the way up to $25,000 to replace the roof on their home. It’s one of the reasons why it’s important for people to have a roof inspection done regularly. The National Roofing Contractors Association encourages all homeowners to check out their roofs on their own at least twice a year. But you should also hire a roofing company to inspect your roof once every few years to check the condition of it. Here are some advantages you will enjoy when you having a roof inspection done by a professional. There are a lot of problems you might be forced to deal with when it comes to your roof. Some of these issues, like missing shingles, might be obvious. But you might not be able to detect others with the naked eye. Each of these issues can start small before growing into a much larger problem for you. It’s best to have a professional identify them when they first pop up so that they can be fixed. Roofs made out of slate, tile, and other high-end materials can last for up to 50 years when they’re maintained properly. But the average asphalt shingle roof is only designed to last for about 20 to 25 years tops. That means you will need to work hard to maintain it so that you don’t inadvertently cut down its lifespan. You can do it with regular inspections. Your roofing specialist will be able to make recommendations for your roof based on the outcome of each inspection. 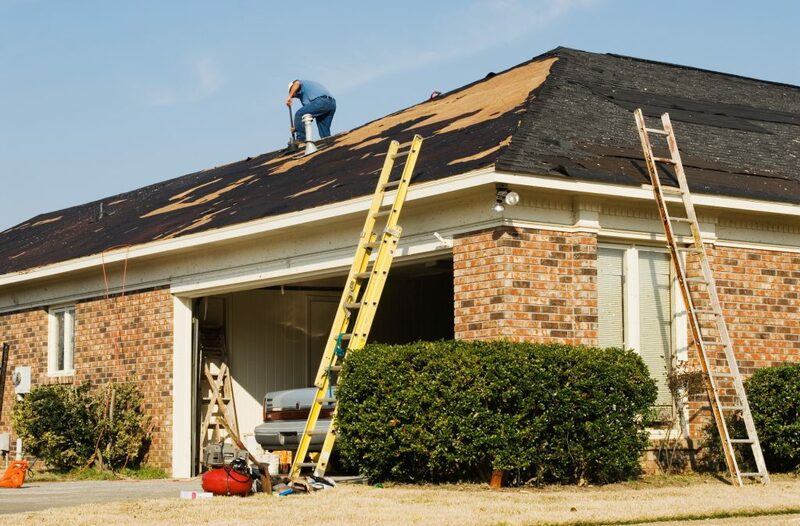 No matter how hard you try to maintain your roof over time, you’re eventually going to need to have it replaced with a new one. Wouldn’t it be nice if you could plan for it? Far too many homeowners wait until the last second to replace a roof and end up having to scramble to find money to do it. But when you have a regular inspection done, you’ll be able to gauge about how much time you have left before you need to replace your roof. This will allow you to create a budget and start saving for your roof now rather than waiting and being surprised later. Your roof is obviously in place to protect your home and to prevent water from getting into it. 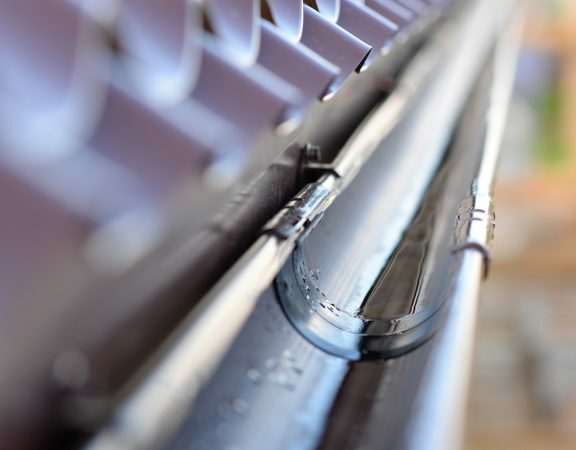 By forgoing a regular inspection, you might be inviting water to come into your home without even knowing it. 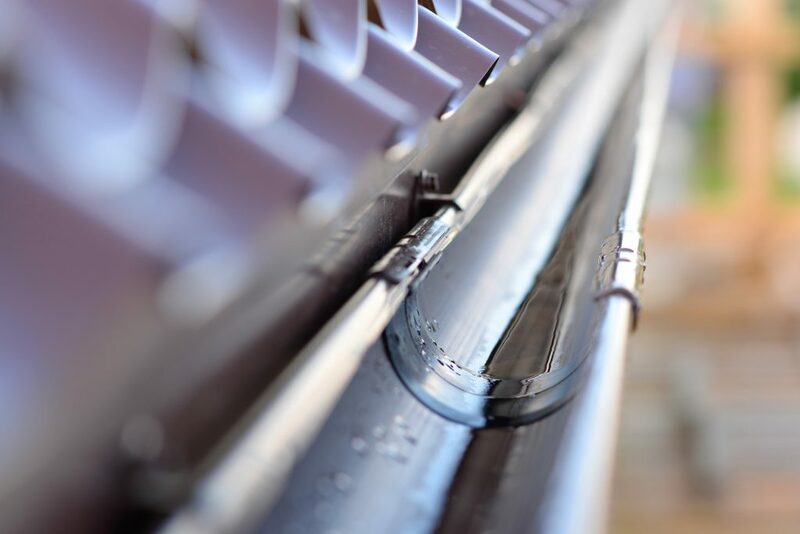 During an inspection, a roofer can make sure you don’t have water getting into your home and point out any areas that could give you problems later. 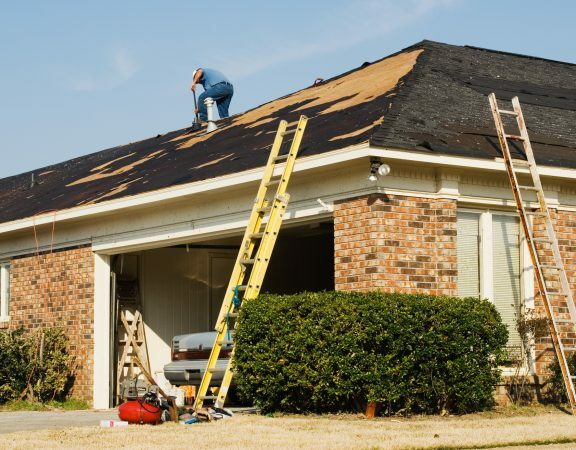 You’ll then be able to make repairs to your roof to ensure your home is protected. Has it been more than a few years since you had your roof inspected? You should arrange to have an inspection done today. Choose the right contractor to conduct your inspection now and get the peace of mind that comes along with having one done immediately.